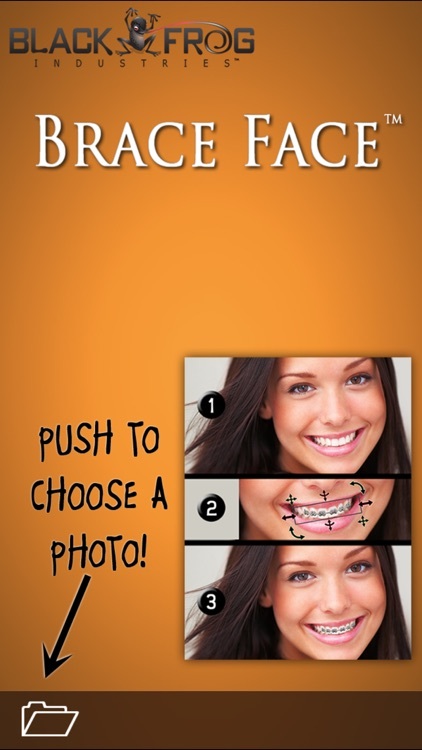 Are you tired of having perfect teeth? 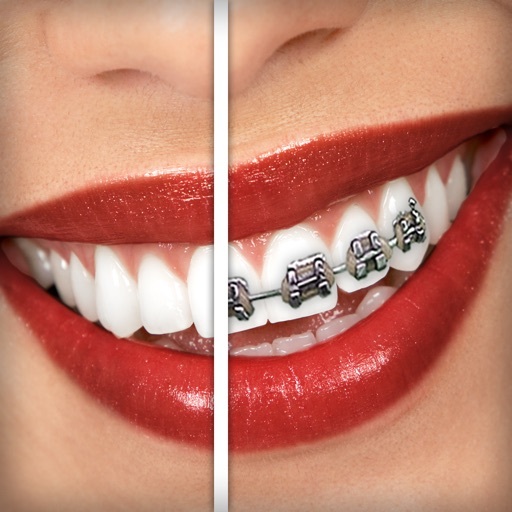 See what you look like with braces! 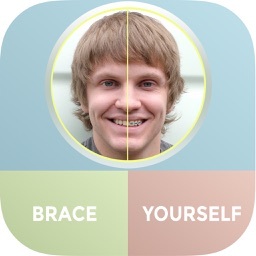 See what your friends and family look like with braces! How about your boss or teacher! 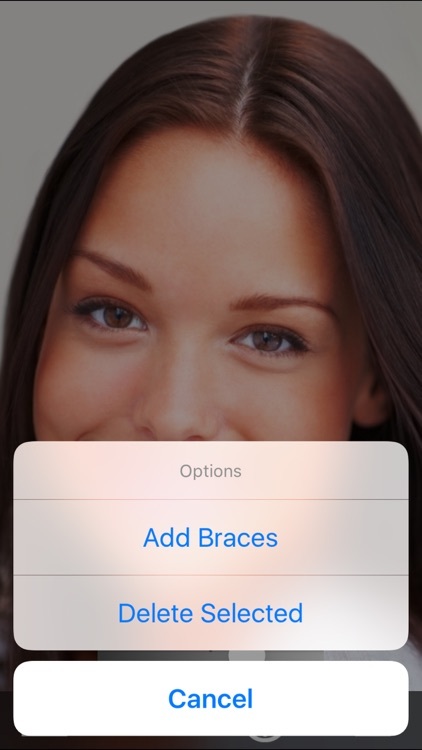 You can load any photo already on your device or take a picture with the built-in camera. 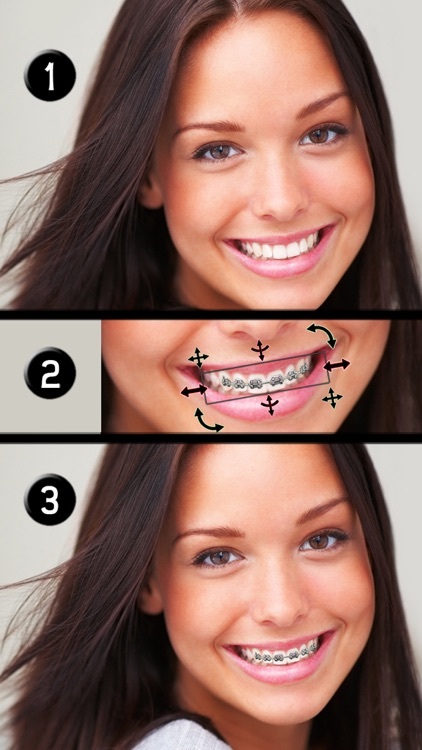 Just make sure to tell them to smile big! 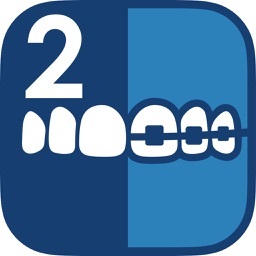 • Add up to 20 sets of braces in a single photo! Everyone can have braces! 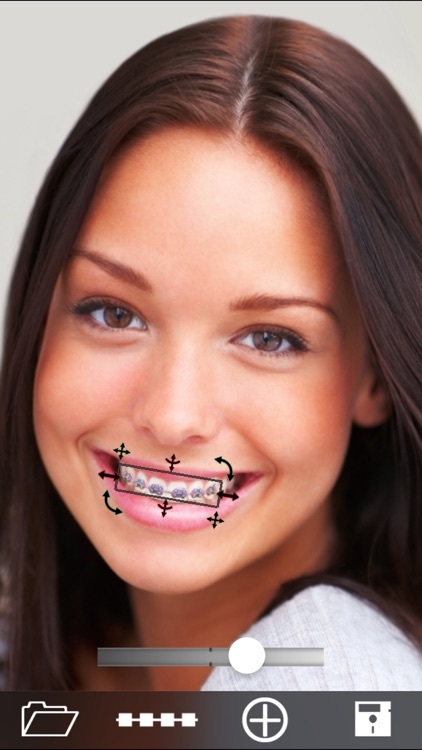 • 15 unique sets of braces! Many more coming in the next update!